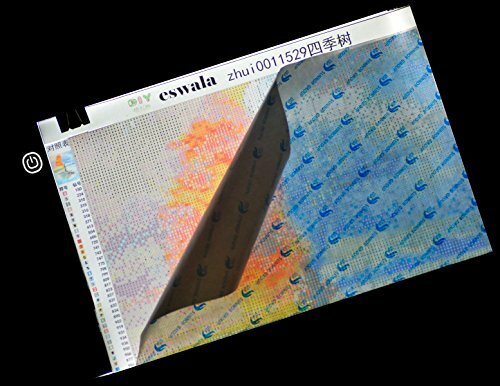 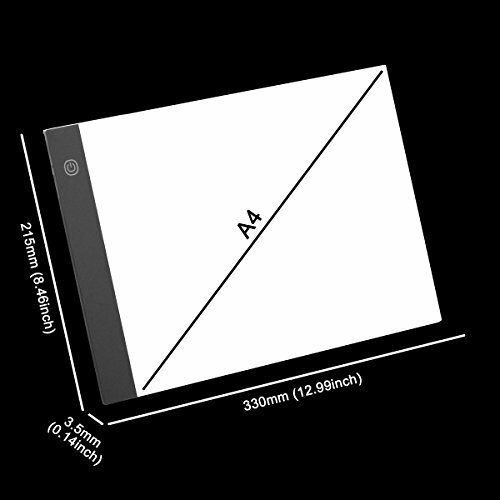 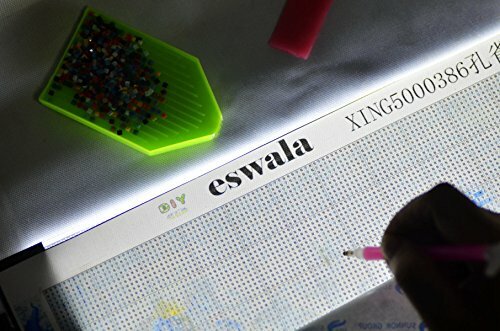 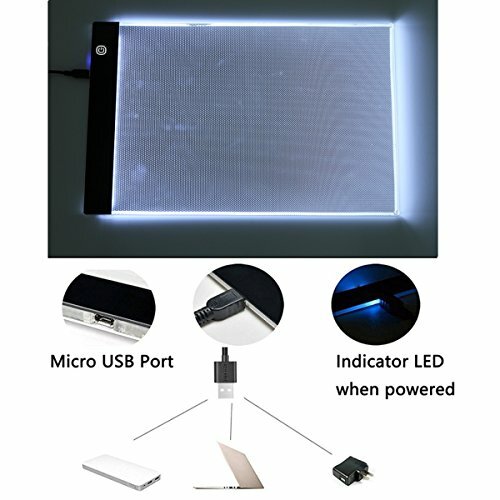 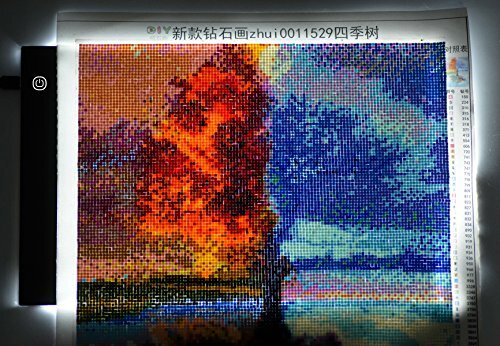 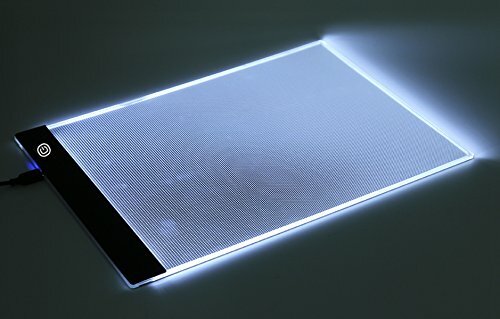 Purchase Diamond Painting Light Pad Board Box A4 Tablet LED Art Embroidery Stencil Drawing Cross Stitch Kits with Free Tools at Discounted Prices ✓ FREE DELIVERY possible on eligible purchases. 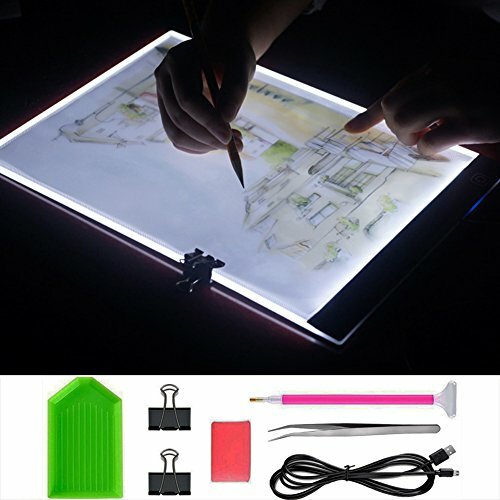 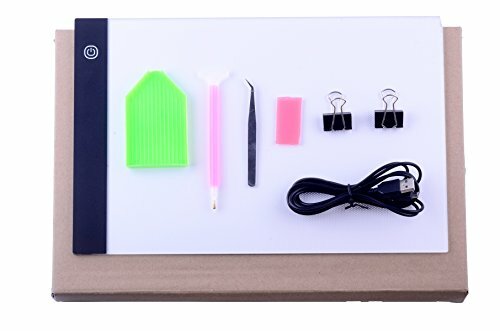 Kits Packing including: 1 LED A4 Diamond Painting light Pad Board box;1 x Micro USB Cable connect with power bank, laptop, cellphone adapte will be ok.With Free Tools for you: 1 Diamond Sitch pen 1 Glue Clay1XGreen Plastic Plates,1 Stainless Steel Tweeze.These diamond painting tool kits can help you finish your drawing work.2pcs Black Binder Clips to help hold your paper and canvas.The light pad with well box packing ,well protected during shipping. 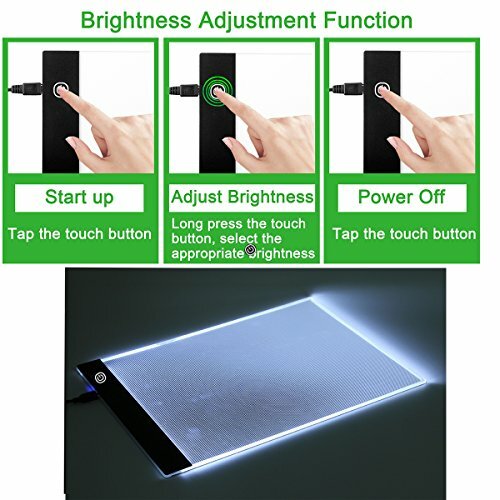 WARRANTY: 90 DAYS MONEY BACK WARRANTY 24 Month Replacement Warranty If you are not 100% satisfy with the purchase for any reason with friendly customer service.